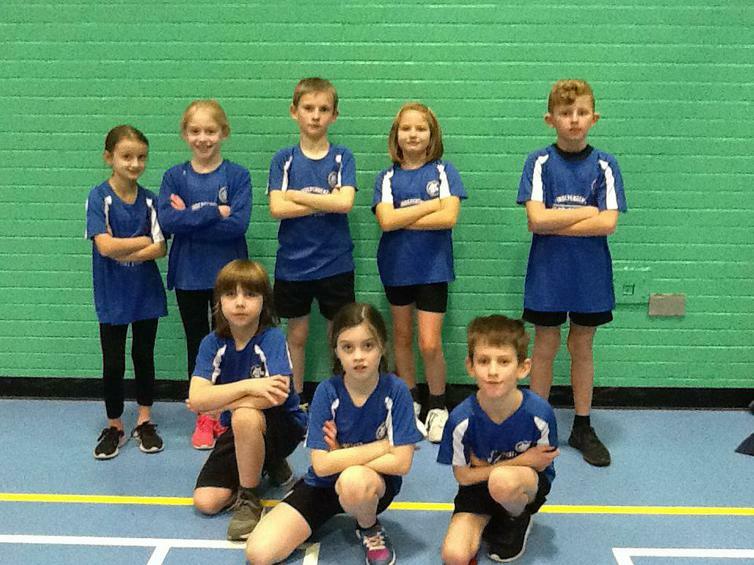 A Year 5/6 team and a Yr 3/4 team competed in the South Derbyshire Schools Sports Hall Athletics competition at Greenbank Leisure in Swadlincote on Friday 26th January. Both teams took part in individual sprints, sprint and obstacle relays as well as four field events: chest push, vertical jump, standing long jump and speed bounce. Twelve schools from the district took part in the competition. A big thank you to Miss Armstrong for taking the Year 5/6 team who were narrowly beaten by Pennine Way to finish a very commendable 2nd place. The Year 3/4 didn't quite make it in to the top 3 but all gave their best and ran and jumped with big smiles on their faces. Well done TEAM MJS again!